You have to look though all the consideration before you decide first revision surgery for your eyelids. 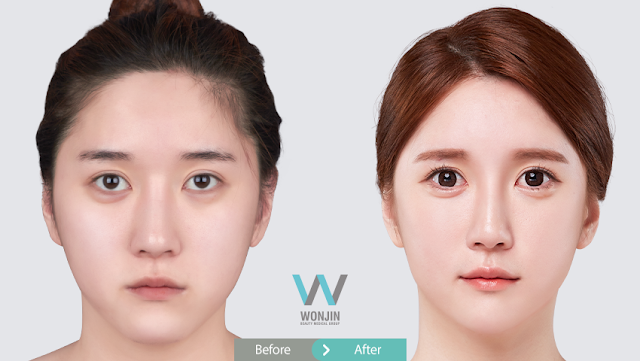 Double eyelid surgery is the most common procedure for aesthetic reason in Korea. It is very popular for every generation from teenagers to seniors. As many people get double eyelid surgery, of course there is high demand of its revision surgery as well for various reasons such as becoming undone or asymmetric and wanting to change the shape as trendy shape changes. However, most people including some doctors and patients tend to think a double eyelid surgery as the most simple and easy procedure. 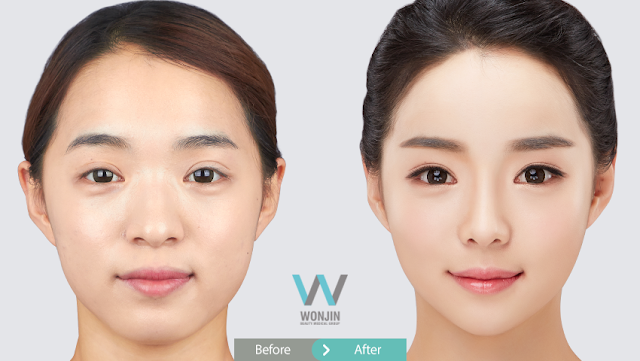 The procedure can be enforced by not only professional double eyelid surgery specialist but also ophthalmologist at a cheaper price. Many patients who got their first surgery by ophthalmologist or non-professional have to go through revision surgery again due to many different reasons. The procedure has to be carefully done since the skin of eyelids is thinner than other parts and there can be side effects such as eyes that cannot be closed if the muscles and nerves of it are wrongly treated. Double eyelid revision surgery charges more than your first surgery, because it requires more clinical techniques to revise the shape when the tissues around eyes are already damaged. There are some patients who had more than 5 revision surgeries. It is not good to have that many revision surgeries for the skin and tissue of the eyelids. The result can differ by thickness of one’s eyelids and also the shape you want may not be suitable for your face. It is highly recommended to get in-depth consultation with doctor who has plentiful clinical experience rather than choosing a hospital based on your budget only. You have to fully discuss with your surgeon if the procedure can actually improve your concern or the eye shape you want can be achieved.